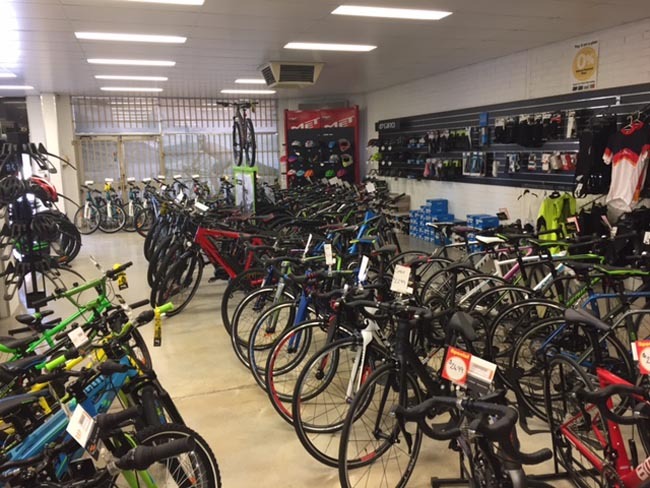 NO GOODWILL – Bicycle retail catering to leisure, enthusiast and professional market segments. Bicycle retail catering to leisure, enthusiast and professional market segments. Operating six days – NO SUNDAYS! Established retailer of a comprehensive range of bicycles ranging from kids to professional riders. This business benefits from extremely favourable trading terms with a major supplier under a written agreement. Heaps of scope for growth should the business extend trading days.